1: Shall we charge the batteries as soon as receiving new e-scooters? Yes, it must be. Pls check the battery production date, it should be about 2 months or longer time from the date the battery produced to the date you receive the goods. So when you receive the goods, you or your dealers should charge the batteries in time for about 10 hours until it's fully charged for the first time. 2. How to keep it if we don't drive the e-scooter for a long time? 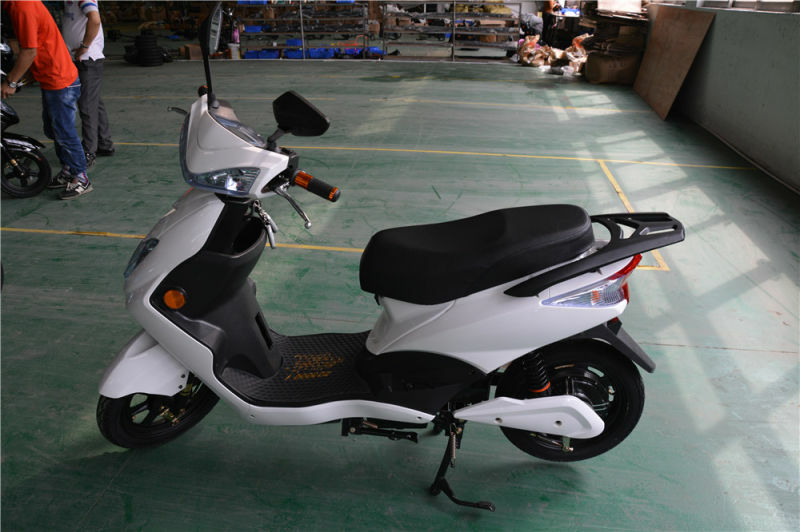 The e-scooter must be fully charged, and the air switch must be turned off, besides, the e-scooters should be recharged every 1~2 months. 3. What will be happened when using the e-scooters in Winter season? You will find that the rang per charge in winter season is shorter than that of other season. It's normal phenomenon. 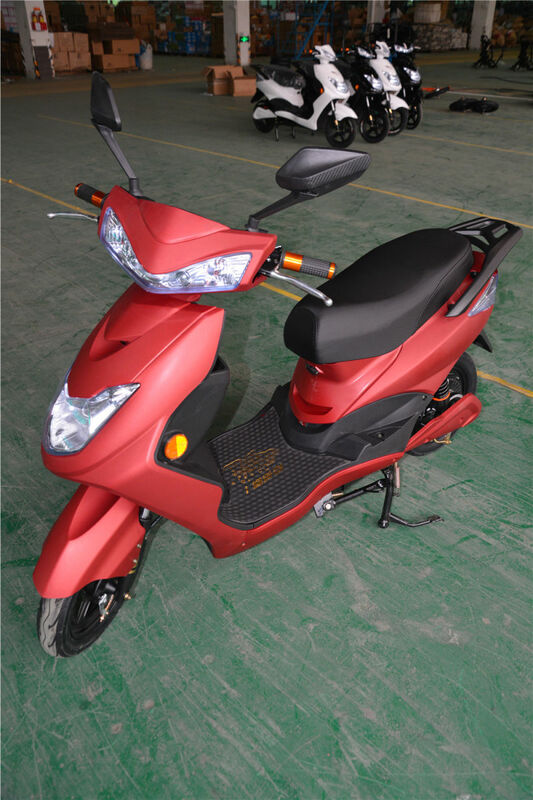 So, when using the e-scooter in winter season, pls don't keep the e-scooter in the open air overnight and don't charge the e-scooter in very low temperature. 5) Can we go on driving the e-scooter when the battery power is low? No, it will be harmful to battery lifetime, you must charge the battery in time. 6) Is it harmful to battery if it's over charged? The batteries can be swollen and the battery lifetime will come to en end in advance If keeping using poor quality or unmatched charger or charging the battery too long time. 7) When is the best time to recharge the battery? When it shows to or close to the "L" (low)place on the display, It will be the best time to recharge the battery. 8) Is it possible to change only one or two pcs of the battery for replacement? 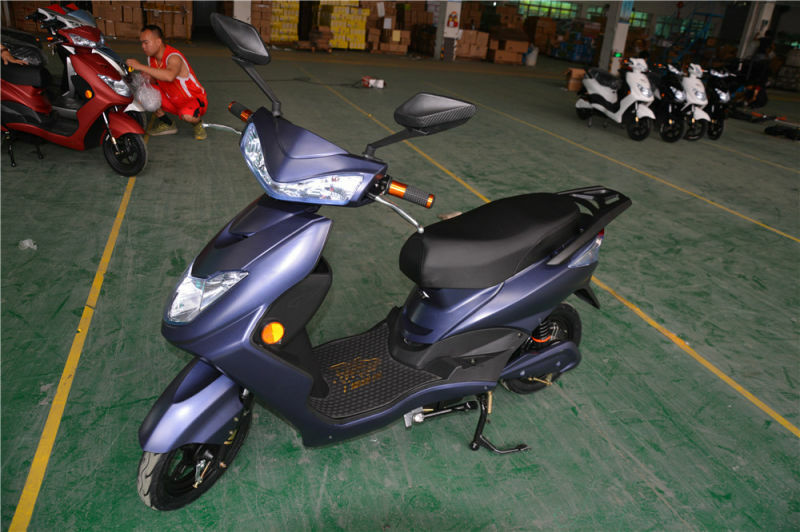 In a e-scooter, it should be a full set of battery ( 4 or 5 or 6 pcs together), if one or two pcs break down, the full set of batteries must be replaced together, but not only changing single pc. 9) Can be the charger keeping with the e-scooter? Not suggested. 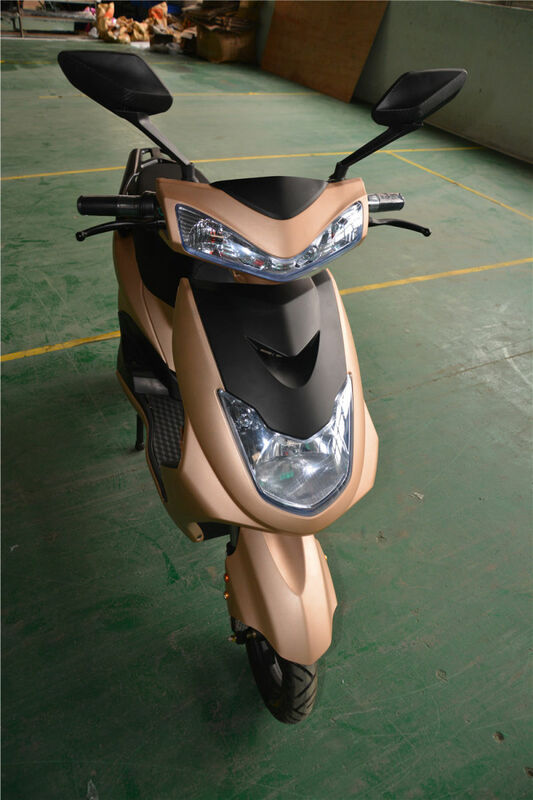 The e-scooter will be shake on rough road, if with charge in it, the charge will be shake as well, then the components in the charger will be drifting, it will influence the charging performance even make the battery damaged ( undercharge or swollen) . (22). Color : Red,Yellow, etc. 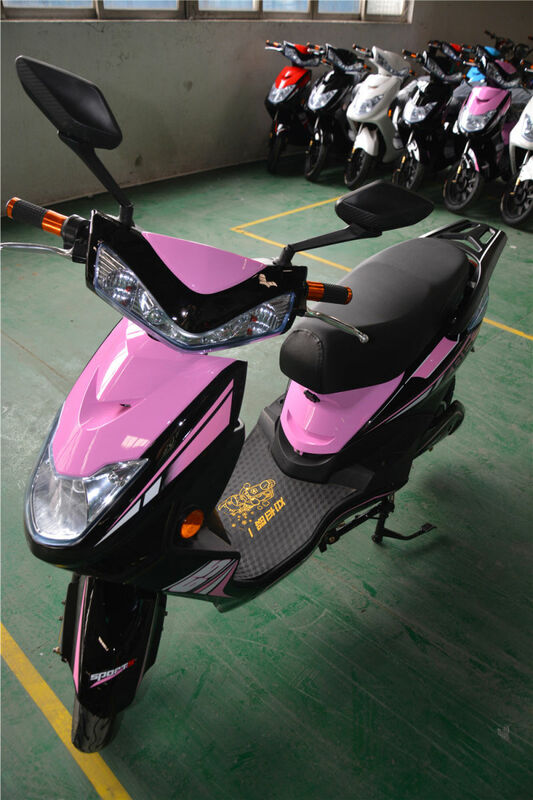 Contact us if you need more details on Electric Motorbike. 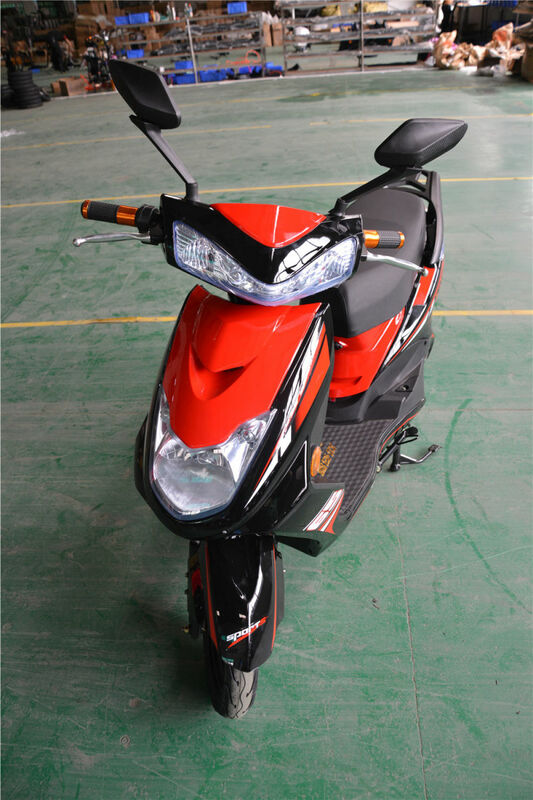 We are ready to answer your questions on packaging, logistics, certification or any other aspects about Electric Bike、Electric Bicycle. If these products fail to match your need, please contact us and we would like to provide relevant information.